Spacious corner unit at the end of the cul-de-sac handy to underground parking beautiful garden in well maintained gated complex. Large master suite with ensuite bath and walk in closet. Location is perfect walk to Guildford Shopping Center, restaurants and movies, bus service at gate. Depreciation Report done, recent roof covering, heating boiler 7 years old, H.W.T. 3 years, fridge & stove 1 year new. Unit is handy to clubhouse, guest suite & gym. 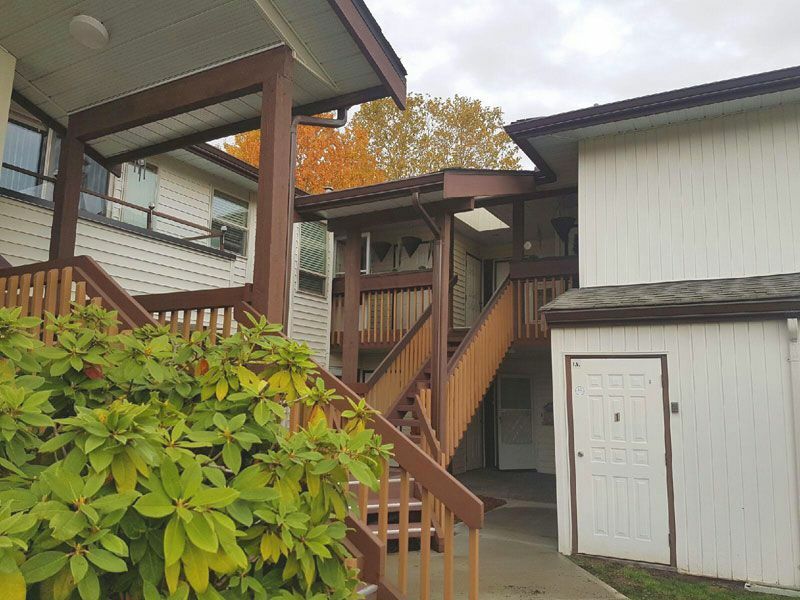 45+ age restricted, 1 pet accepted no size limit, unit has its own storage unit just outside front door. Move in ready now!